‘Say Something Loving’ Out Now! Motown had a songwriting formula which produced hits for years in the 1960s. Stock Aitken Waterman’s hit factory in the 1980s and early 1990s also found a formula for writing great songs with commercial success. 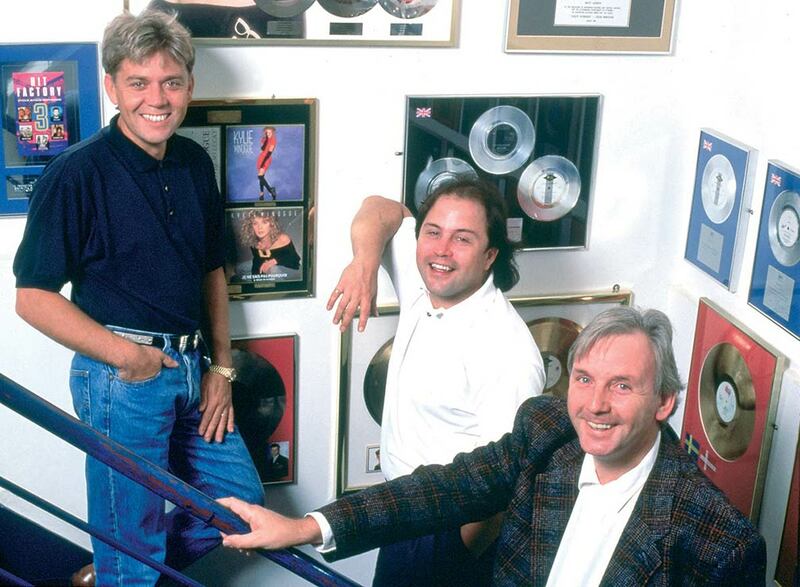 Stock Aitken & Waterman in their heyday. They say money don’t make you happy but look at their little faces. Having a formula or methodology for your songwriting isn’t like having the secret recipe for Coca-Cola, you still have to be a decent songwriter to write a good song. This post isn’t about what makes a song great but more about my process, how I write a song and it’s component parts. So at the end of this post you will have a better insight into the approach I use for my songwriting but reading about it doesn’t guarantee that you won’t write songs worthy of the Eurovision reject pile. Making the cut: Piero & The Music Stars are responsible for the worst entry in Eurovision history. As with anything, hone the craft by writing lots. They say 10,000 hours makes you an expert at anything so if you write for just 1 hour a day it’ll only take you 27 years to write a great song?! Don’t fall into the trap of thinking you have a few good songs under your belt that you’re happy with, so let’s just perform and record those for the next 5 years. Try writing a song a week or at least one a month, good or bad, it doesn’t matter, the more you write the better the songs will become until you find yourself writing mostly good songs with the occasional great one thrown in. If “Melody” were a chicken and “Lyrics” were Humpty Dumpty then the egg-faced wonder always wins (except when he’s performing his falling-off-walls party trick). So there it is, write your lyrics first then put them to a melody. Melody carries the lyrics. 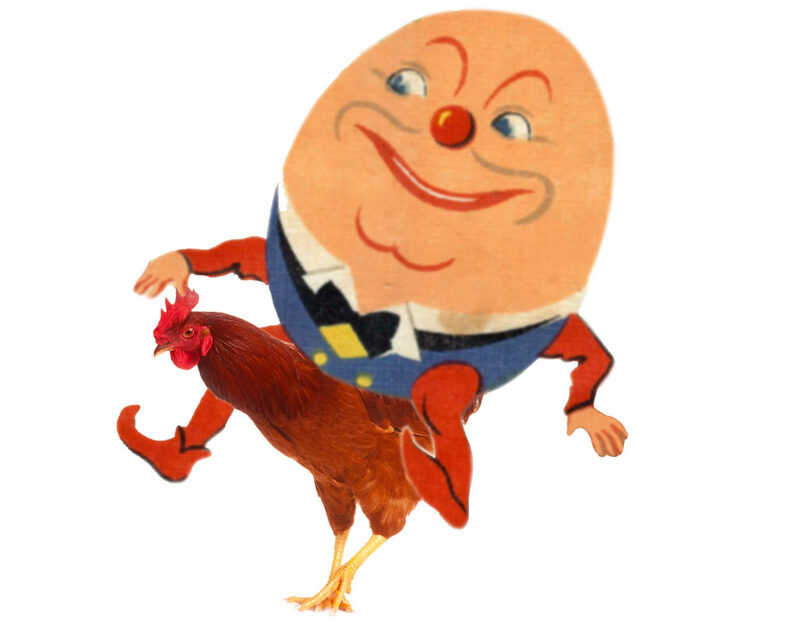 Humpty Dumpty, showing the chicken who’s boss. Of course that last statement isn’t necessarily true, there are many approaches, this is just my preference after experimenting with songwriting for many years. With this post I do hope to inspire any KFC’s lovers out there to try the egg salad first though before heading straight for another family bucket. Let’s get one thing straight, you can’t actually break a song down into just two components. I did this 1. In order to use the chicken and egg analogy resulting in an more engaging heading for this section and 2. Because the most common question I get asked about my songwriting is “Do you write the words or the music first?”. A deconstructed song in my opinion has 4 components. Some people may argue that instrumentation or arrangement is a 5th component, but I’d consider that production. In this post we’re simply talking about the song itself and not a particular arrangement or recording. So one vocal and one accompanying instrument such as piano or guitar. There is nothing to stop you using any one of the aforementioned components as a starting point. My preferred approach to songwriting, which works well for me, is to start with the lyrics as mentioned. 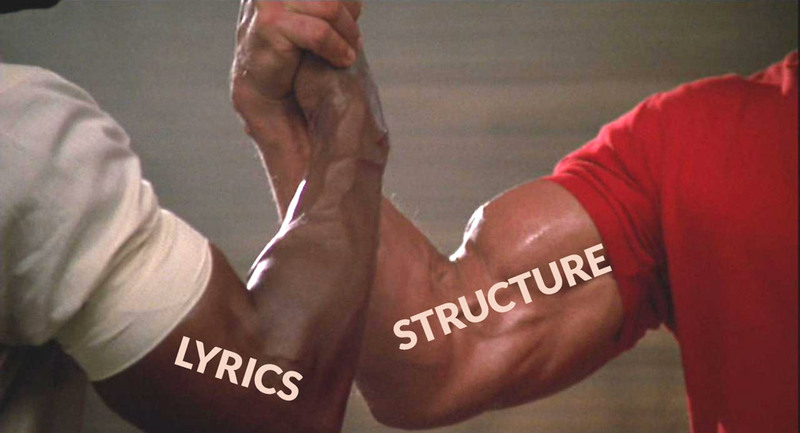 For me however lyrics and structure go hand in hand. Lyrics & Structure taking care of business. Get a concept, a title, an idea, a story you want to tell and try to come up with a unique angle. Without this you’ll end up with a run-of-the mill love song full of cliches. As soon as you have an idea, jot it down. I create a Google Doc on Google Drive every time I have an idea and they all live in a folder called “Song ideas”. Name the doc the title of your song, or if you don’t have a title yet give it a meaningful title based on your concept at least. I have a song structure I tend to use as my preferred starting point. Hopefully everyone knows what a verse and chorus is. The pre chorus (sometimes called a bridge) is just a section of music that builds into the chorus and the middle 8 (also sometimes called a bridge) is a musical shift in the song which breaks the monotony and adds something new both lyrically and melodically. Sometimes I slip an instrumental in between the middle 8 and the succeeding chorus and sometimes I just ditch the middle 8 and replace it with an instrumental, I may also double up the last chorus. So, as I say the above is a starting point. What determines whether this structure changes comes later in the process when I start writing the music side of things. I use the starting-point structure mentioned above as the foundation for my lyrics. It may look like a lot of component parts and therefore a lot of lyrics. This isn’t actually the case as all my pre chorus’ and chorus’ are the same so I only have to write two verses, one pre chorus, one chorus and one middle 8. The outro is usually just a repetition of the last bit of the chorus or an instrumental so I don’t worry about it too much at this stage. So you have your structure and your lyrics down, now to add the melody and supporting chord progressions. I’m a keyboard player and a bad guitarist so tend to write my songs on a keyboard. There are classic chord progressions which could be used as a starting point such as the “Money chords” as demonstrated by The Axis of Awesome fellas. I don’t tend to go with any fixed patterns and usually just start trying a few chord combinations and singing a few melodies over them using the lyrics I’ve written. It’s during this process that the lyrics may change quite a bit if they don’t quite fit a desired melody you want. The main reason I like having lyrics to work with is that I find you end up with more interesting melodies. This is because you have a set word and syllable count which you have to fit into a certain chord progression and bar length. Just humming a melody over a chord progression may not result in the same melody achieved by using pre-written lyrics. I work quite linearly starting with the verse, then the pre chorus and then the chorus. I’ll always work out the middle 8 last if I end up having one. Once you have your complete set of lyrics based on a finalised structure which houses decent chord progressions over which the melody sits, you’re getting close to your final song. 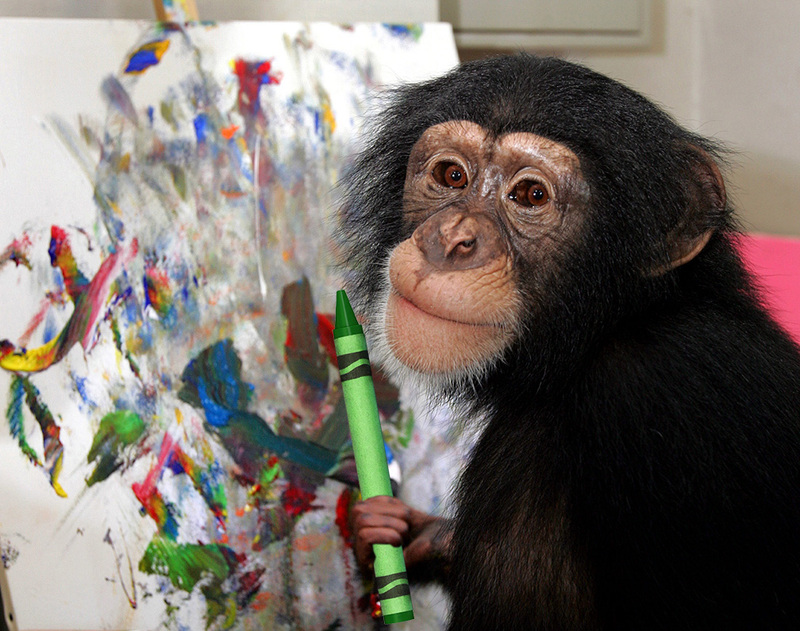 There are a few other things to consider though before your work is done and you unleash your masterpiece to the world. Record a rough demo: This is primarily for yourself. If you use Logic, Pro Tool, Cubase, Garage band etc. – great, record a demo. If not, just record it on your phone. This will let you review it more objectively. It’s very different listening back to a song compared with playing it live and trying to critique it. It should help you realise which bits work, don’t work, where it drags on for too long etc. Get up to speed: Play the song with a metronome at different beats per minute (bpm) to find your preferred tempo. 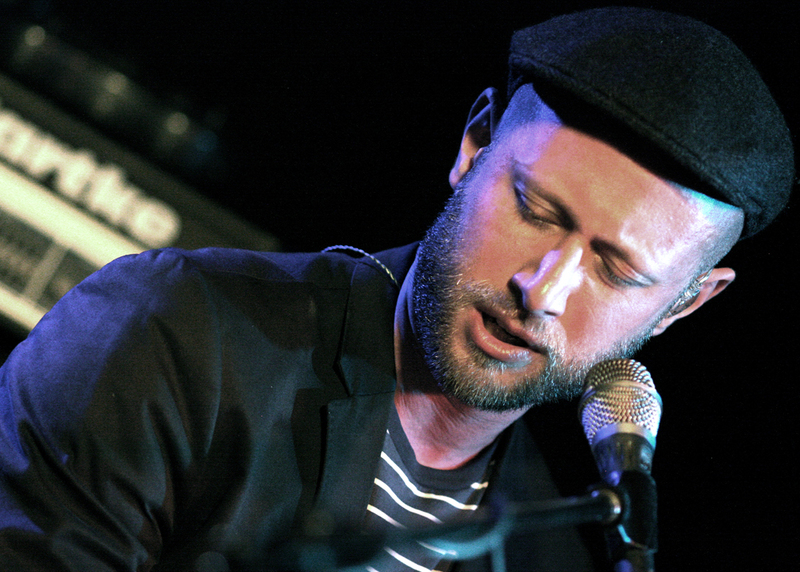 Push your vocal limits: Find the best key that suits the singers voice. I always shift the key in semitone increments until the highest note in the song is pushing my upper range. This is easy if you are writing on a keyboard as you can transpose the notes easily until you find the right key. Then, it’s just a matter of relearning the song in the new key. Don’t be a drag: Always test the length with a stopwatch. I personally always hope to end up with a song length between 3 minutes and 3 minutes 30 seconds. It obviously depends what you’re after but keep it in this range if commercial success is your end goal. Anything up to 4 minutes 30 seconds for me is acceptable too. Between 4 minutes 30 seconds and 5 minutes, and I start to get nervous. Over 5 minutes and I have to start making changes. This is just my preference, though songs played on radio stations tend to be between 3 and 4 minutes long in order to be commercially viable, anything longer would need a radio edit so try to keep it in the low end of the 3 minute range. Get feedback: Play it live or play a demo to try out on friends, partners or better still people you don’t know too well who may perhaps be more honest about it. Practice makes perfect: If you intend to play the song live, practice it to the point where the lyrics and playing come naturally without you having to think about what you’re doing. 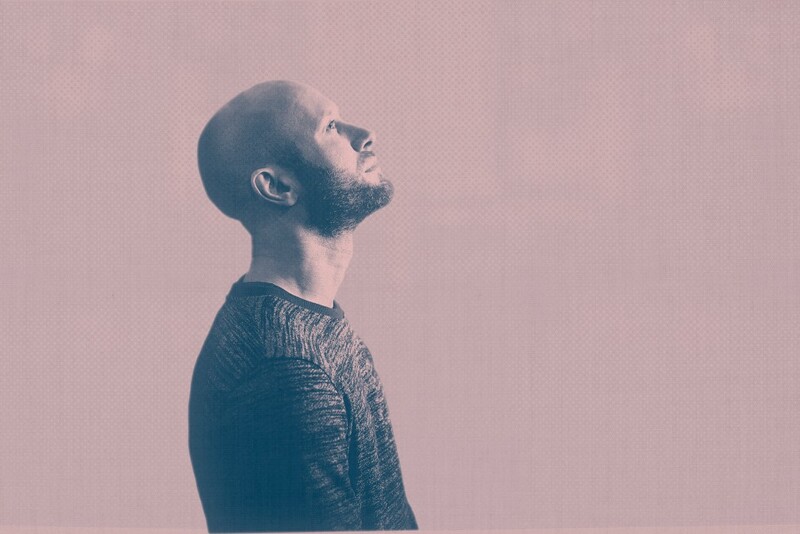 There is lots more to say about finding inspiration, lyric writing, song structure and chords progression which I couldn’t fit into this post. There will be future post covering these in more detail. Please leave comments about how you write your songs, it would be great to hear.